DUE TO WEATHER THE BUDGET COMMITTEE MEETING SCHEDULED FOR 6:30 PM WEDNESDAY FEBRUARY 7TH 2018 WAS CANCELLED. 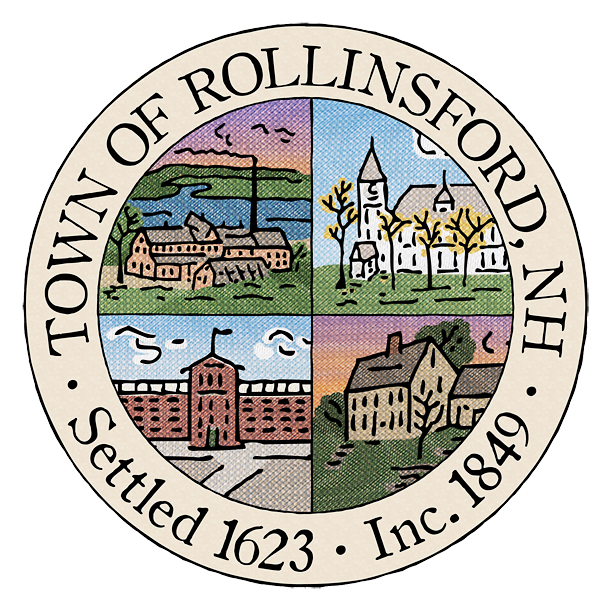 THE MEETING IS RESCHEDULED FOR 8:15 AM SATURDAY FEBRUARY 10TH 2018 AT THE ROLLINSFORD GRADE SCHOOL PRIOR TO THE PREVIOUSLY POSTED PUBLIC HEARING FOR THE TOWN BUDGET. THE BUDGET COMMITTEE DELIBERATIVE SESSION WILL TAKE PLACE IMMEDIATELY AFTER.